Multi-talented would be an apt description of Rob Carvalho. He’s a multi-intrumentalist who also writes and sings. He’s also a music educator who teaches high school students in Great Britain. Carvalho said that the economics of the music industry makes that a necessity these days. But that has its advantages because working in a different field allows an artist such as Carvalho to interact with people from many walks of life. 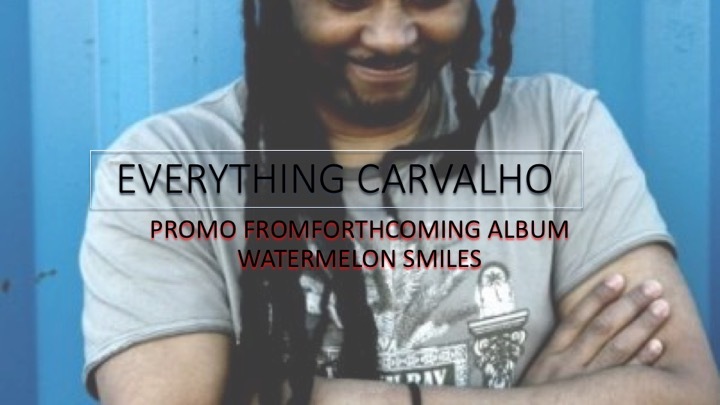 Still, music is Carvalho’s main thing, and his latest song “Everything” showcases Carvalho’s talent as a balladeer. Carvalho slows the funk down to allow a man to pull his lady close. “Everything” has a throwback feel with the handclaps and the slow yet popping bass line, providing the track with percussive feel. With Valentine’s Day right around the corner, “Everything” is the ideal song for a guy looking for the right way to express just how important his lady is to him. Check it out here.